There’s a reason behind why babies kick in the womb – and it’s not just to stop you from having a good night’s sleep! 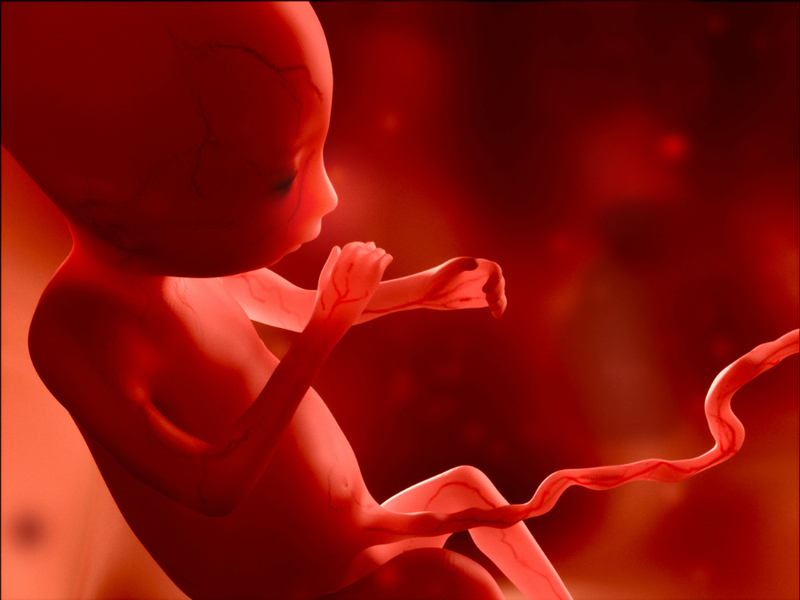 Scientists at the University College London say they believe unborn babies are ‘mapping’ out their body and exploring their surroundings. The brain waves of 19 infants who were only two days old were analysed as part of the study. Some of the babies were premature and assumed to still be acting as if they were in the womb. As the newborns kicked, a region of their brain that is associated with sensory input was activated (also known as the somatosensory cortex of the brain). Scientists also measured the brainwaves that were produced while a baby is in a deep sleep when the brain is very active. The research found that the brainwaves corresponding to limb movements during sleep might help babies form crucial awareness of their bodies and immediate surroundings. Once a baby was a few weeks old, the brainwaves were no longer triggered by movement. “Spontaneous movement and consequent feedback from the environment during the early developmental period are known to be necessary for proper brain mapping in animals such as rats. Here we showed that this may be true in humans too,” says study author Dr Lorenzo Fabrizi. These findings are important for hospitals and how they deal with premature babies. 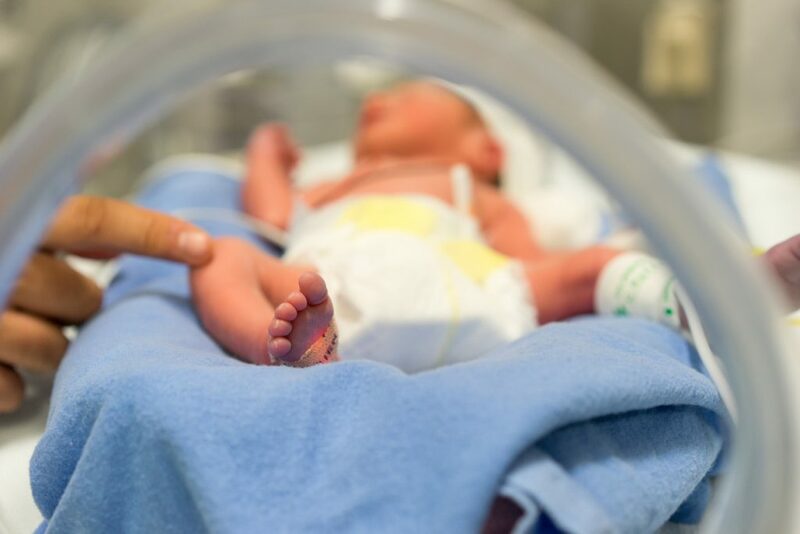 “We think the findings have implications for providing the optimal hospital environment for infants born early so that they receive appropriate sensory input,” said lead researcher Kimberley Whitehead. “For example, it is already routine for infants to be ‘nested’ in their cots – this allows them to ‘feel’ a surface when their limbs kick as if they were still inside the womb.